John Paul is becoming a crazy hoarder. He can now find anything on top of the fridge and no shelf is too high to discover treats. He has been banned from eating from the big containers because I find the insides EVERYWHERE. 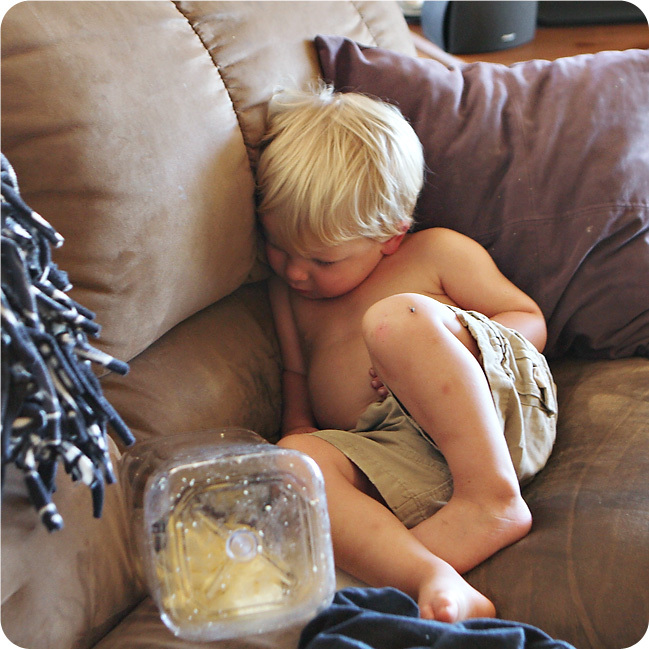 I couldn't help but take this photo of the visual evidence that he broke this rule...he was sound asleep with his hand right inside the container of white cheddar baked cheetos. And he is still in the 40th percentile...seems like keeping up with Thomas keeps him little! The Art of Saying No. This was an excellent and timely read for me. A beautiful story about a priest who died from cancer, just two days after ordination. It's Christmas in August. I have been crazy busy with the Sprouffske Trees farm marketing as we gear up for the fall and Christmas season. We launched our first formal wholesale sales campaign, and are gearing up for increasing our nonprofit sales. 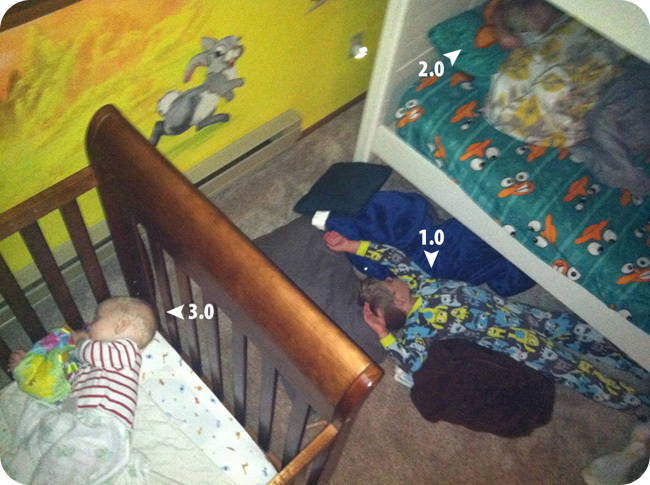 And while feeding the Wee Ski 3.0, I began our Pinterest boards for the farm. You should follow them for great Christmas ideas!! We are all looking forward to school starting. Thomas will be going five days a week, three and a half hours a day. John Paul is starting a tumbling class, and Alexander is working on keeping up. :) I'm looking forward to the return of routines and schedules and cooler days. Thomas: I am going to sleep on the floor tonight. Me: Are you sure? It's not as comfy as your top bunk. Thomas: John Paul was scared last night. I think the kids want me to "ratect" (protect) them. I'll just sleep in the middle of them. Pope Francis will watch out for monsters for us. I just love how he calls his brothers "the kids".